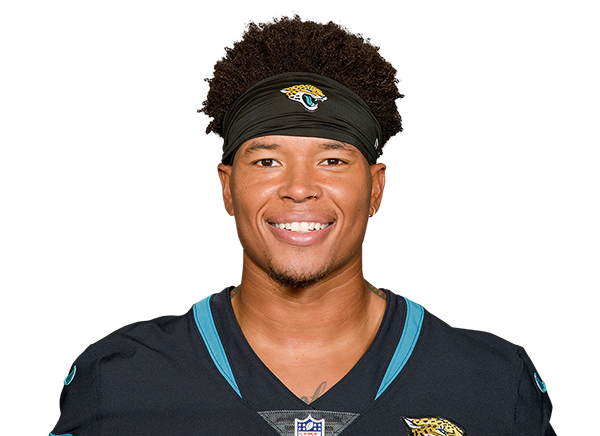 Mythbusters: Is Marvin Jones a Future Top-24 Wide Receiver? Who have been some of the Bengals’ biggest value draft picks? Film breakdown: What can Danny Amendola still bring to the table? Detroit Lions film breakdown: How does Justin Coleman fit into the Lions defense? 34 Jeff Haverlack, 04/16 Can he be consistent? Not yet. 36 Joseph Nammour, 04/17 He looks like a WR1 on the field. He's flashed before, though. I'm cautiously buying.